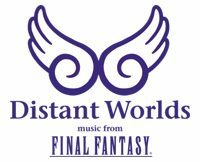 The upcoming Distant Worlds: Music From Final Fantasy – The Celebration album will be released on June the 26th in Japan and Square Enix just released nine clips containing samples from the tracks included in the Blu-Ray. 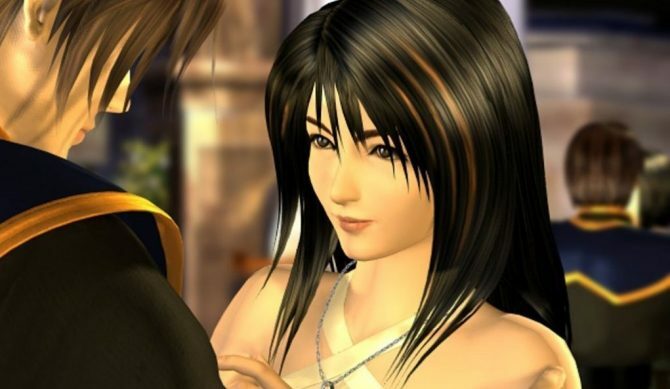 We get two samples of the beautiful Rosa’s “Theme of Love” from Final Fantasy IV, two of the Final Fantasy V Main Theme, two of “You are Not Alone” from Final Fantasy IX, two of “To Zanarkand” from Final Fantasy X and one from the “Chocobo Medley 2012” made of tracks from Final Fantasy V, XI and XIII. 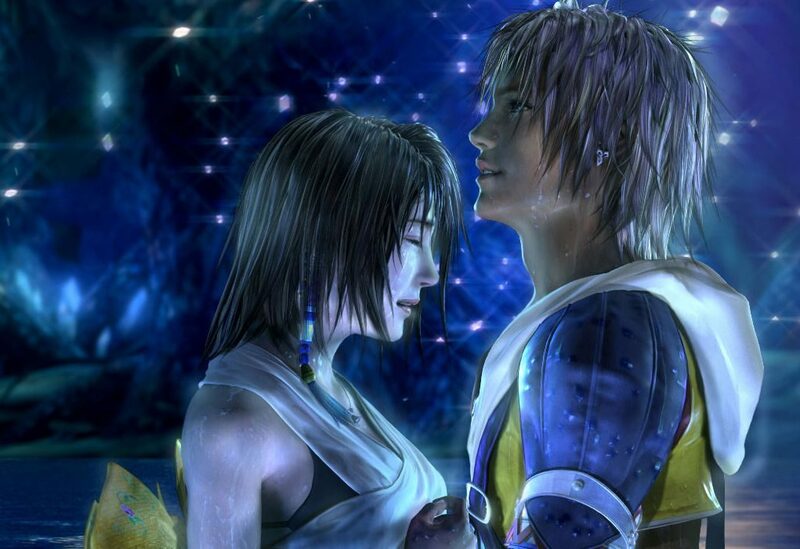 All tracks are performed by the Kanagawa Philharmonic Orchestra conducted by Distant Worlds veteran Arnie Roth. You can enjoy them below.